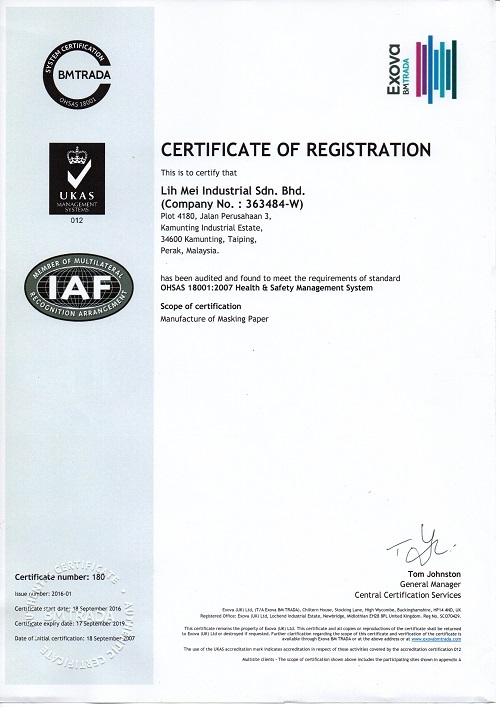 LIH MEI INDUSTRIAL SDN.BHD. is committed to committed to consultation and cooperation between management and employees. 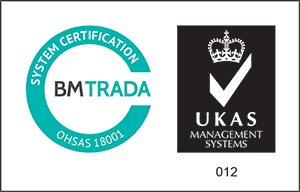 All persons are required to comply to health and safety procedures while at site.